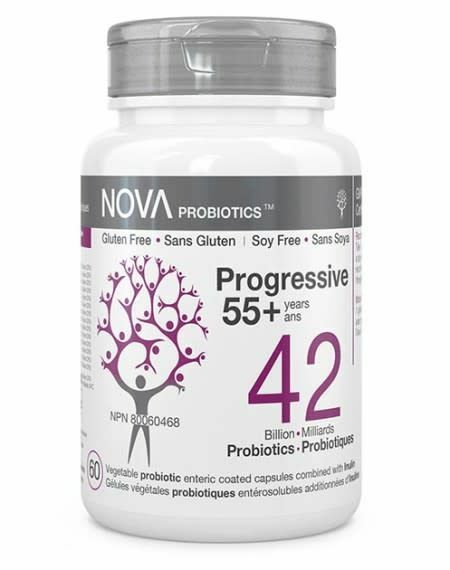 As we get older, the levels of Bifidobacterium and its different species tend to decrease. The extended use of antibiotics in the older population undoubtedly has a huge impact on the intestinal microbiota’s composition, further decreasing the bifidobacteria population. Depletion of this colon predominant genus may cause occasional gas and constipation, bloating and associated discomfort, and may lead to an increased risk of infection. 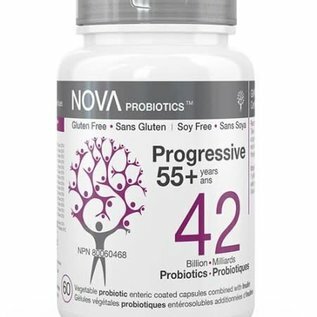 With 42 billion probiotic microorganisms per capsule, this product is intended to help restore and maintain gut microbiota equilibrium with strong concentrations of bifidobacteria. It can be used to help reduce digestive disorders associated with drug therapies, boost the immune system or, as part of a preventive healthcare strategy.